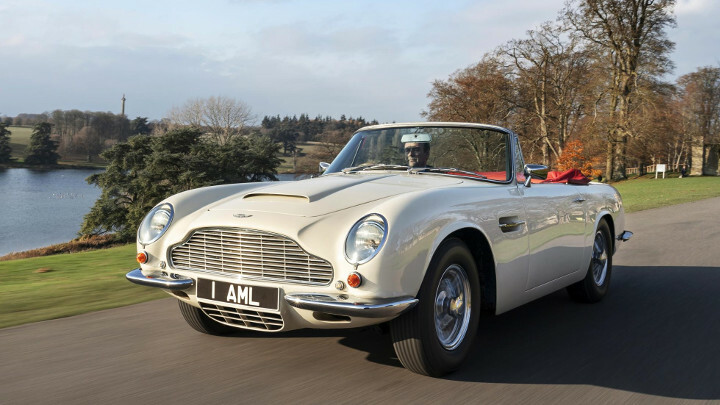 “We are very aware of the environmental and social pressures that threaten to restrict the use of classic cars in the years to come,” says Aston Martin boss Andy Palmer. Good point. How do you solve a problem like future-proofing your classic car? 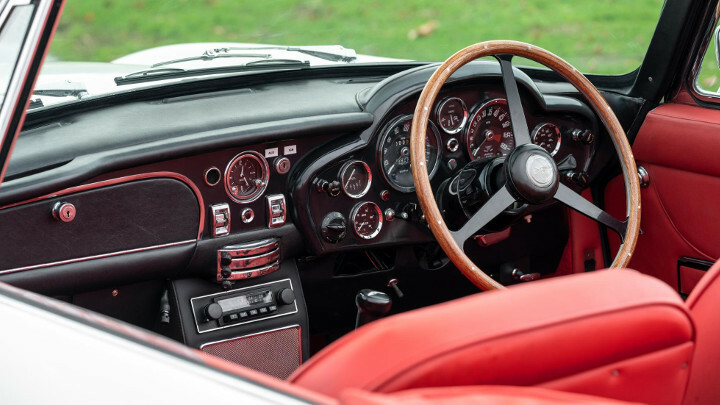 You’ve shelled out squillions on a rare and beautiful ’60s supercar, only to find out that its 50-year old engine is shortly declared illegal by an eco- and image-conscious government. 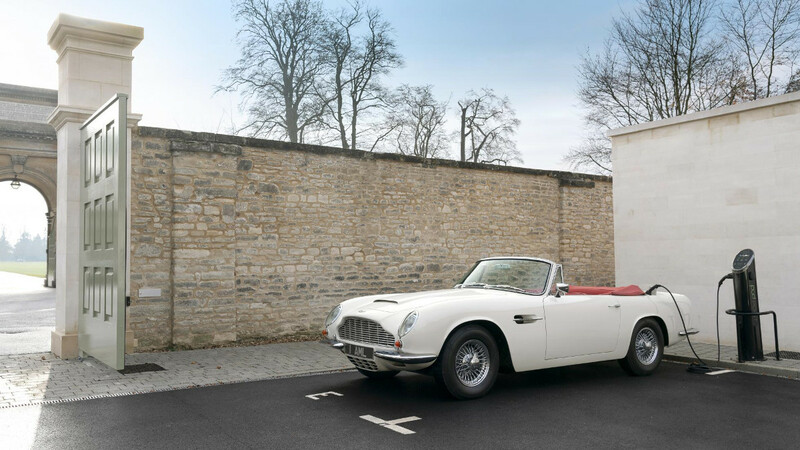 Are all classic cars helplessly doomed to a life of static display on museums and garages? 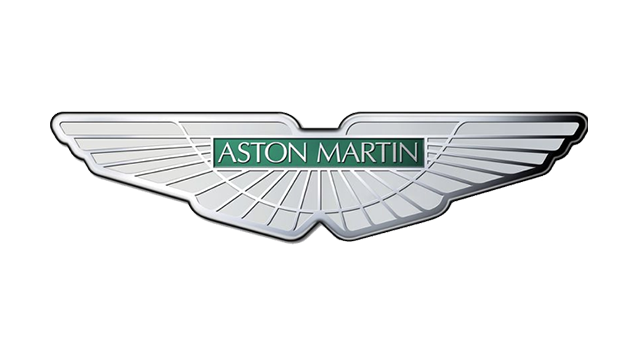 Aston Martin to the rescue, it would seem. 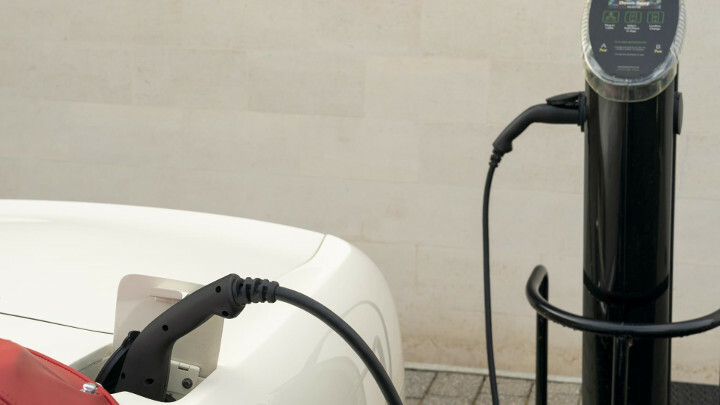 Because the latest scheme from Aston Martin Works is a fully-reversible electric powertrain conversion. Engine goes out, batteries and motor goes it. And should you change your mind, just do the switcheroo. Genius. Or sacrilege? 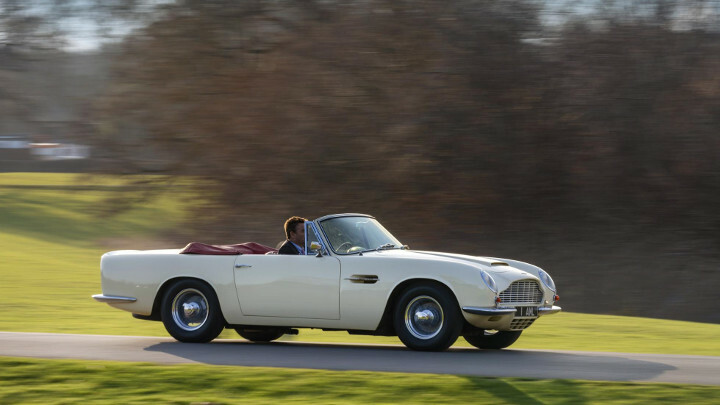 Of course, Aston Martin is by no means the first carmaker to introduce a hefty voltage to an ol’ timer. 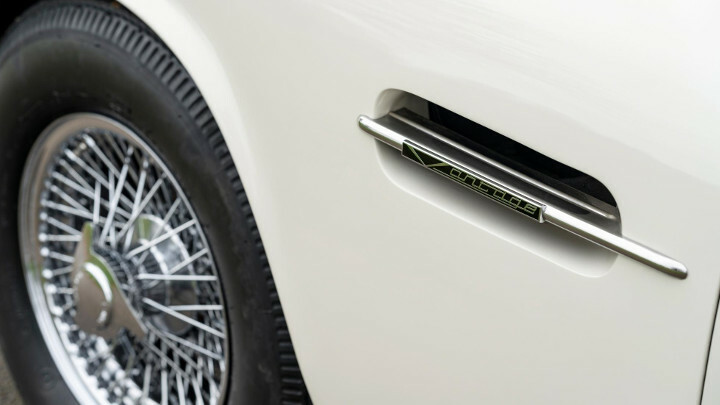 Jaguar has created the E-Type Zero, a 1968 Series I E-Type with the straight-six engine removed and a 22kW e-powertrain under the hood. It weighs 80kg less than the standard model, and starred in the royal wedding of Prince Harry and Meghan Markle in May. The Jag has been updated with an all-new, screen-festooned cockpit, too. And like the Jag, these Aston Martins are intended to be easily converted back to dino-juice propulsion. 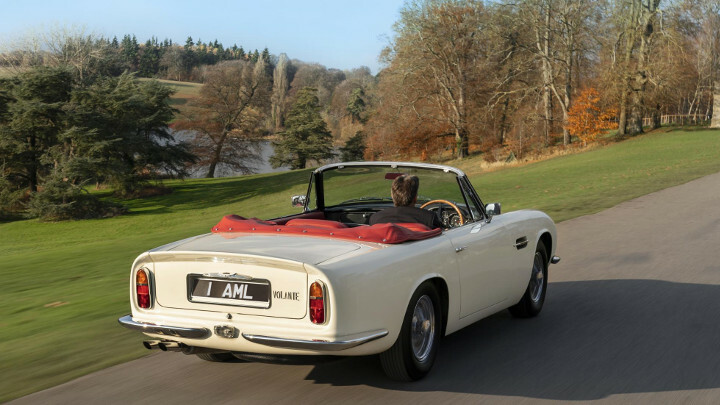 To demonstrate the idea, Aston has cooked up this electric 1970 DB6 Vantage Volante. Look, it’s still got a rev counter, exhaust pipes, and even a fuel gauge, so swapping back to internal combustion won’t be too tricky. But listen. Listen closely. Yes, in real life, it’s apparently as silent as it looks in the pictures. 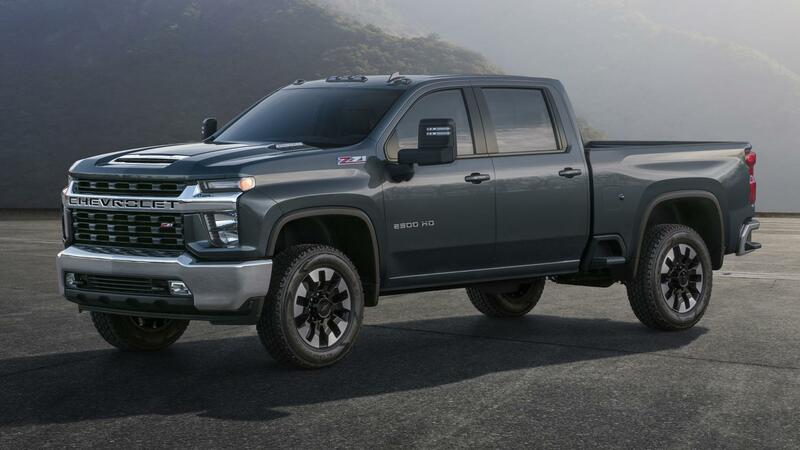 The company expects to start building conversions to order in 2019.